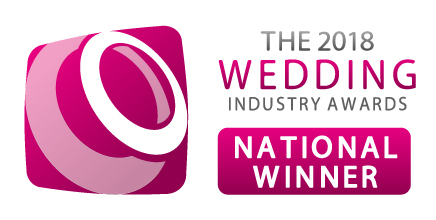 I’m Claire Bradford, a Sussex-dwelling, award-winning independent celebrant and all-round people person. I want to know your story – what makes you laugh, what makes you cry, what gets you up in the morning and what keeps you awake at night. Your dreams, your secrets, the things you ache for. I want to know about your loved one and how your heart thrums for them. And I want to put all of this into a beautiful ceremony for you. But before you let me in to your story, you probably want to know a bit about mine. As well as being a celebrant, I’m also a writer, speaker and occasional broadcaster. I believe that just about everything is better with tea and cake. I’m a mum of two girls, a happy wife and an incurable mushbucket. I hate coffee, pushy salespeople and those muddy, obstacle-ridden runs that are currently the fashion. I love (non-muddy) running (slowly), trashy tattoo programmes and my rescue dog Stanley. Oh, and Facebook (some might say too much), learning Kung Fu and listening to big storms outside when I don’t have to go anywhere. 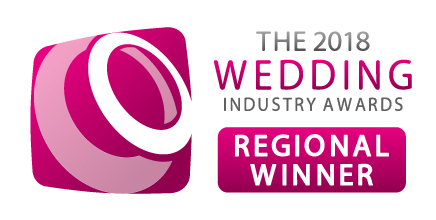 I’m a member of the Fellowship of Professional Celebrants and the Wedding Industry Award’s National Celebrant of the Year 2018. Oh, and #youdontneedtoaskhere…I’m LGBTQ friendly! Photo courtesy of the wonderful Neil Walker Photography.